Does your water taste, look, or smell bad? 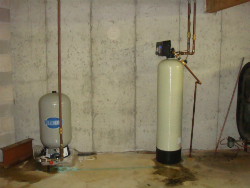 Need a water filter or water softener? Do you need a well pump, jet pump, submersible pump? Do you want more water pressure? Do you need a new well? If you answered yes to any of the questions above, it’s time to call in a professional well and water servicing company. Give Marquis Well & Pump a call today. 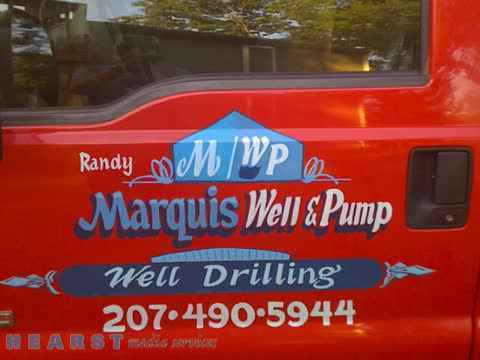 Marquis Well & Pump is owned and operated by me Randy Marquis, and we have been serving Southern Maine for 15 years. 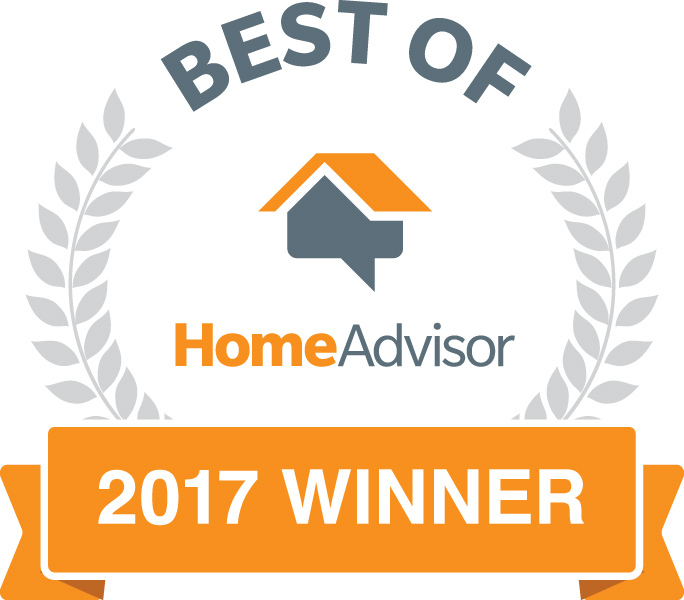 We understand your needs and with hard work and experience have been completely satisfying the homeowners of Portland, ME; Sanford, ME; and Biddeford, ME when it comes to their well, pump, and filter services. Our motto is “service the way you want it,” and it’s that attitude that’s given us so much success. 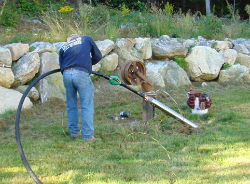 So if you think that your water filter or water pump might need service, or you need some well drilling done on your property, give Marquis Well & Pump a call at (207) 459-0720 today. 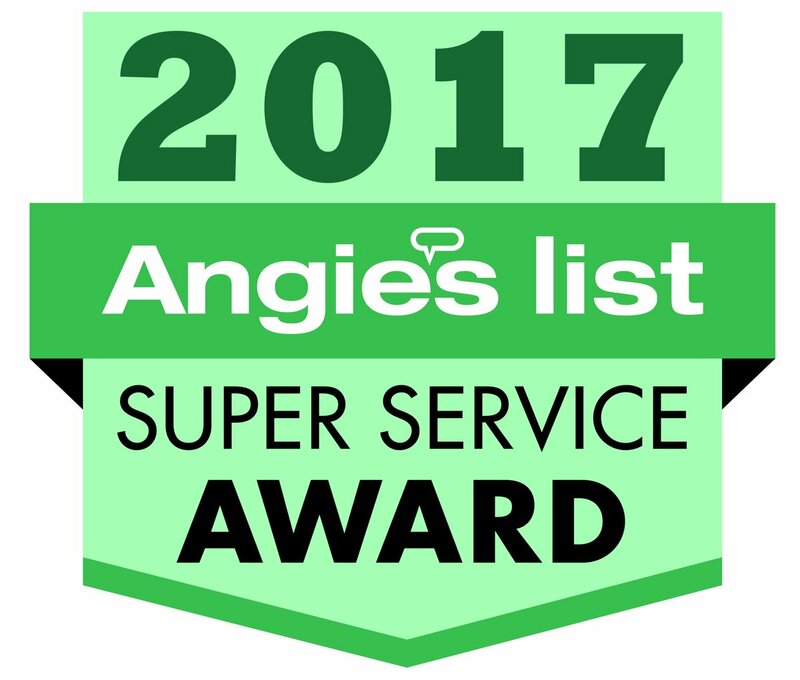 We’ll quickly come to your home, evaluate your needs, and service your well or pump as quickly and efficiently as possible. Call today! Installing and servicing water pumps & water filters! Call for dependable, reliable, and affordable well drilling service! When it comes to servicing your water pump or water filters, Marquis Well & Pump doesn’t mess around. Marquis Well & Pump uses only the highest of quality components providing the customer with the most reliable and efficient pump systems and filter systems on the market. We will NOT sacrifice quality for cost, in the long run you will not save. Marquis Well & Pump also specializes in providing some of the most cost-efficient water filters, well drilling, and other well and pump services around. Randy will carefully go over every scenario with you, explaining all the costs and benefits. If cost is an issue for you, he’ll go above and beyond the call of duty to ensure that your services are performed in the most cost-effective manner. Customer service is the highest of Marquis Well & Pump’s priorities. We work hard every day to get every job done correctly the first time. Our crews are courteous and professional, and we’ll do our best to make sure that your yard isn’t damaged any more than it has to be in the course of well drilling or installing a new water pump or water filters. This commitment extends to the products we choose to use. Marquis Well & Pump uses only the highest quality components, providing the customer with the most reliable and efficient pump systems and filter systems on the market. Some companies will deliver the cheapest products to their customers with little or no attention given to quality. However, Marquis Well & Pump knows better. Poor quality components will only break down and wear out over time, costing you more money in the long run when you have to fix or replace them. It’s better to pay the costs upfront and enjoy worry-free years. 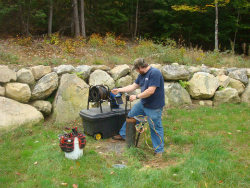 Offering well drilling service in the Sanford, ME area Call for well and water pump service from Biddeford, ME to Portland, ME! If you need a new water pump, water filter, or need a well drilled, the choice is clear. Call the well and water servicing company that the homeowners of Portland, ME, Sanford, ME and Biddeford, ME and all of Southern Maine have been relying on for years. Call Marquis Well & Pump. We’ll quickly come out to your home, figure out the source of the problem, and get started on a solution. There’s no reason to wait. Call (207) 459-0720 today. You’ll be glad you did. Water Well drilling, Water Well, Well Drilling, Well Pump, Submersible Pump, Jet Pump, Water Pumps, Water Well Pump, Water Filter System, Water Filtration, Water Treatment, Water Softeners, Geothermal Installations, Flow Pump Test, Monitor Well, Year Round Service, Well Supplies, Free Estimates, & Family Owned and Operated.